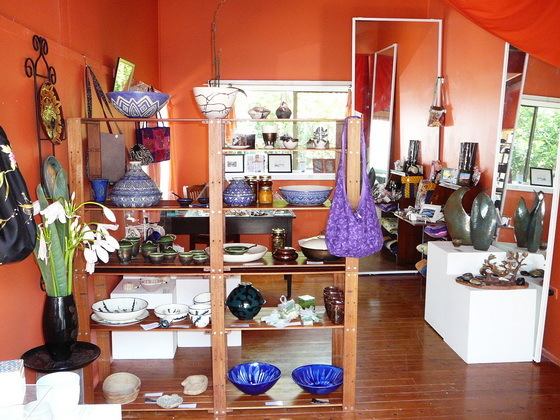 A year has passed since Something at Mary’s pottery studio opened in Bundeena and the studio has had a bit of revamp recently. 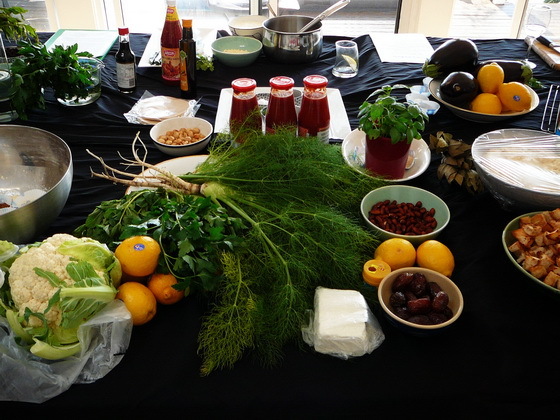 We had a lot fun managing the Interactive Marquee at this year’s Bundeena Maianbar Art of Living Festival. Check out all the new pieces we had on exhibit. 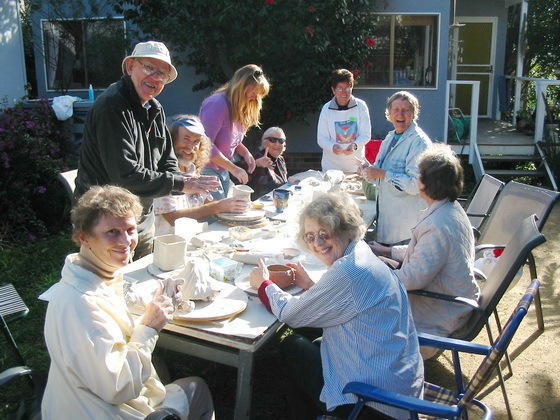 This year’s annual Bundeena Maianbar Art of Living festival being held on March 9, 10 & 11, 2008 promises to be it’s best yet and Something at Mary’s will play a part in the festivities holding a number of pottery workshops. 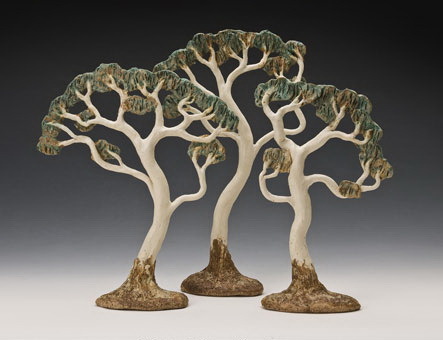 We’ll be exhibiting Janet Selby’s Tree of Life sculptures during the month of February with a unique meditation and clay workshop to follow. 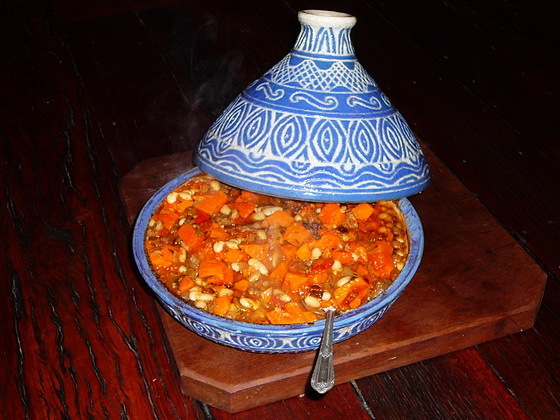 Join us for a demonstration of cooking with clay and then enjoy a scrumptious luncheon of Moroccan inspired delicacies at the Camelia Gardens Teahouse. Pottery throwing backwards is a challenge and Marion had a bit of fun at the Art of Living festival demonstrating it.